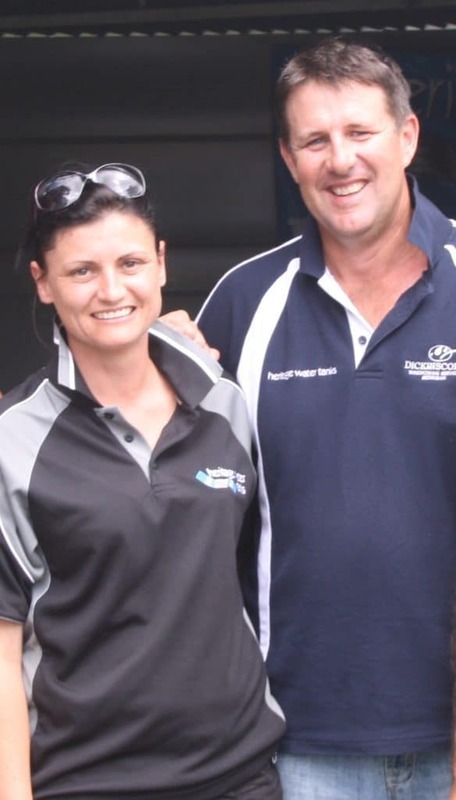 Heritage Water Tanks has a network of distributors and agents throughout Australia. Click your State for contact details. Our water tanks are manufactured right here in Australia. We cover all areas of Western Australia from Wyndham in the North, Albany in the South through to Eucla in the East. 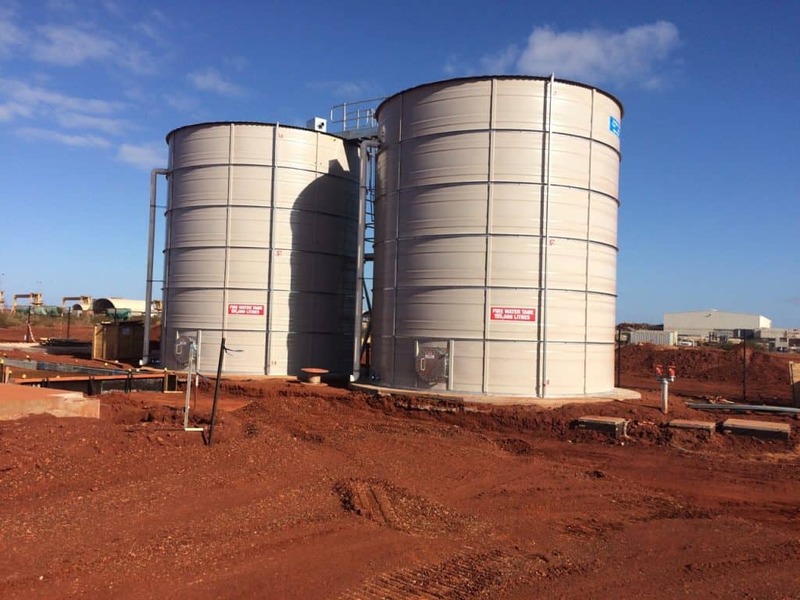 Heritage Water Tanks was established in the South West of WA and continues to proudly support the Western Australian community. Please call us on 1800 115 552 or Email us for more information. Our water tanks are manufactured right here in Australia. We cover all areas of the Northern Territory from Darwin in the North, Alice Springs in the South through to the Fitzroy Crossing in the West. Heritage Water Tanks is one of the major tank suppliers in the Northern Territory, We have local installation teams working in your areas. Our water tanks are manufactured right here in Australia. We cover all areas of South Australia from Coober Pedy in the North, Mount Gambier in the South through to the Fowlers Bay in the West. Our water tanks are manufactured right here in Australia. We cover all areas of Qld from Cooktown in the North, Byron Bay in the South through to the Mount Isa in the West. 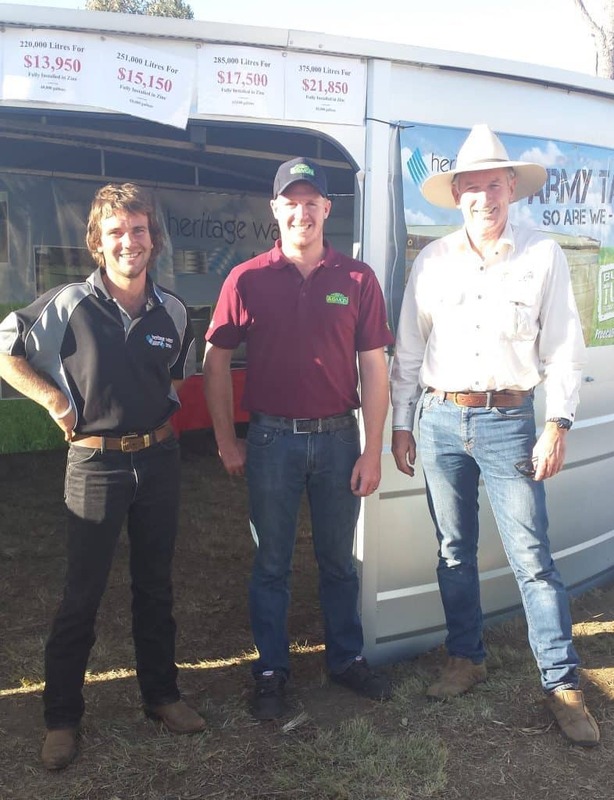 Heritage Water Tanks is one of the major tank suppliers in Qld. We have two local Distributors, one in the North and one in the South, with installation teams working in your areas. Our water tanks are manufactured right here in Australia. We cover all areas of NSW from Lismore in the North, Bega in the South and through to Broken Hill in the West. Heritage Water Tanks is one of the major tank suppliers in NSW, We have local installation teams working in your areas. Our water tanks are manufactured right here in Australia. We cover all areas of Victoria from Albury in the North, Warrnambool in the South through to the Gippsland in the East. Heritage Water Tanks is one of the major tank suppliers in Victoria, We have local installation teams working in your areas. Taz Tanks is the local supplier for Heritage Water Tanks and can guarantee professional service from purchase right through to Installation. Taz Tanks is based in Sheffield and manage installation teams covering the entire state, therefore we can install water tanks wherever you are located in Tasmania. 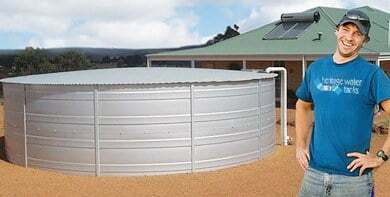 We have water tanks to suit your every need. 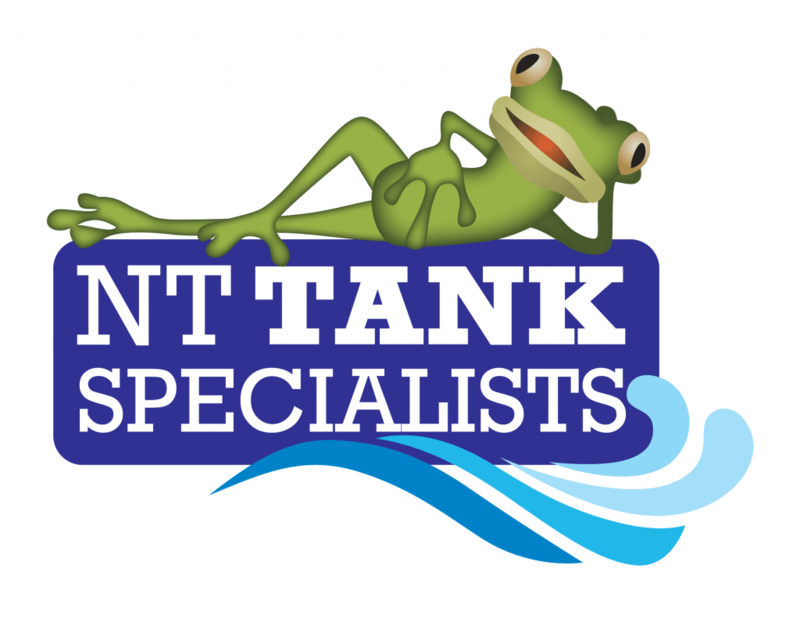 Taz Tanks offers a one on one consultation to provide you with on-site advice to ensure that you make the right decision when purchasing your next rainwater tank. Please log in any inquiries to Heritage Water Tanks to follow up on your behalf.